Home / Parking Matters Blog / Welcome Back to Parking! Remember navigating the parking permit process when you went to college? Remember how many tickets you probably received for parking in the wrong lot at the wrong time? 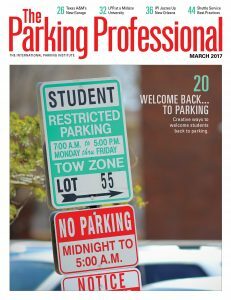 Times have changed for the better—campus parking professionals go out of their way to help students get their permits painlessly and learn how, where, and when to park to avoid citations. IPI college and university members shared their strategies for welcoming students back to school and making parking not only painless but downright fun! 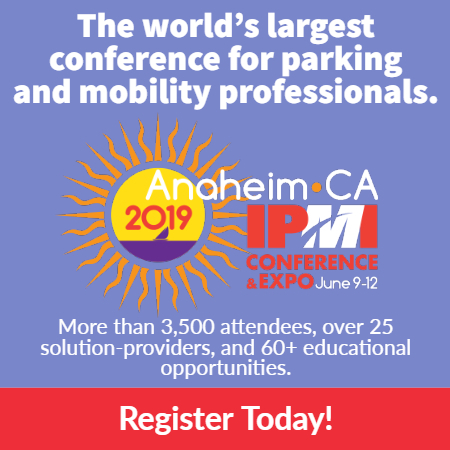 It’s in the March issue of The Parking Professional. Check it out here and let us know in the comments—other ideas for back to school?